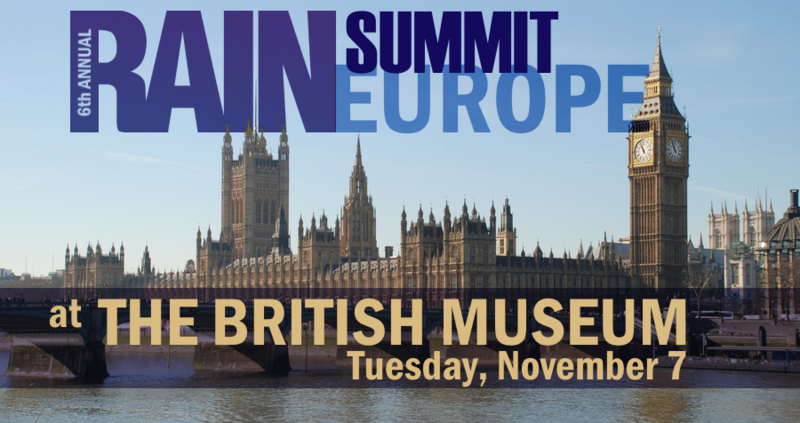 On Tuesday, November 7, the sixth annual RAIN Summit Europe will hold forth at the British Museum in London. 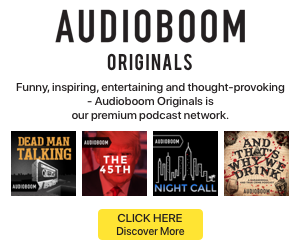 This exceptional gathering of online audio professionals brings together thought-leading executives from the U.K. and continental Europe for discussion, research, and other presentations. Lauded since 2012 as a unique and indispensable gathering, RAIN Summit Europe is the leading knowledge and networking event for digital audio in western Europe. Now is the best time to plan your attendance, and get the best ticket price. Click the button below to go straight to the registration page. 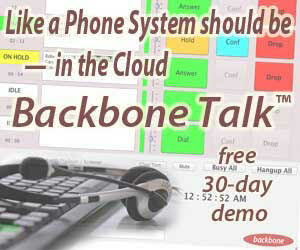 “Good networking opportunities and first class industry intelligence. Kurt Hanson’s State of the Industry Address is an annual highlight. Mark Mulligan, founder of MIDiA Research, will reprise his inaugural 2016 appearance at RAIN Summit Europe. Discussion panels will investigate digital audience measurement, podcasting, and new research angles. And, of course, plenty of time for networking with contacts and peers, including the RAIN Cocktail Reception. Lunch is included. Spotify’s self-serve ad platform is now beta testing in the U.S.